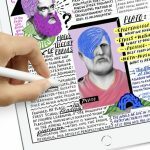 Apple has introduced a new 9.7-inch iPad that will support Apple Pencil and unveiled a range of new apps and capabilities to help teachers inspire and empower their students. The company has recognised the digital classroom of the 21st century can unleash creativity using the hugely popular iPad and the many apps designed especially for education. 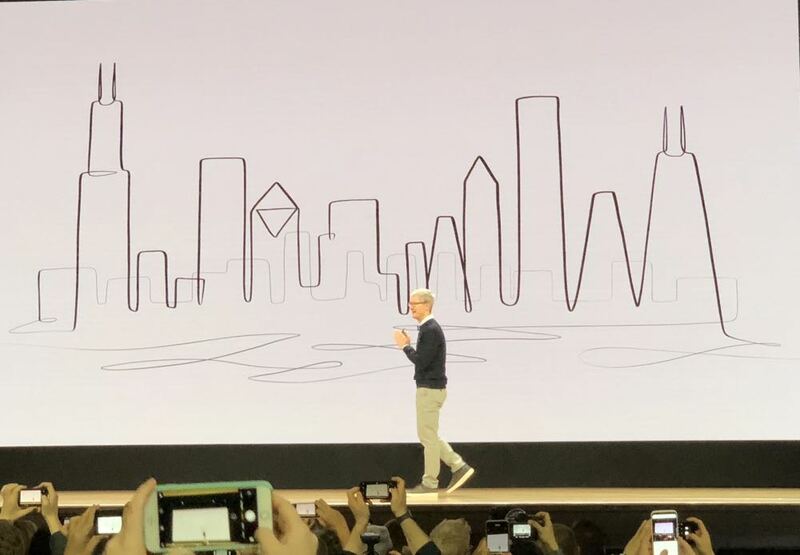 The new products and apps were introduced by Apple CEO Tim Cook in the main auditorium of the Lane Tech High School in Chicago. Apple has been working in education for 40 years and even then, the company immediately recognised the power technology could have in the classroom. Today’s announcements will certainly provide a number of impressive tools that will help teachers and students alike. The only hardware announcement was the new entry-level 9.7-inch iPad which now supports Apple Pencil. Before today, the more expensive iPad Pro was the only device that worked with Apple Pencil. 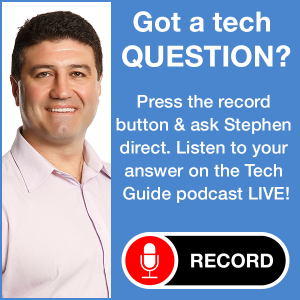 The device, which will be priced from $469, allows users to be even more creative, interactive and productive. 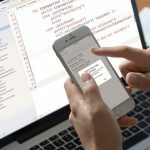 Users can write notes, sketch ideas, annotate documents and mark up screenshots. 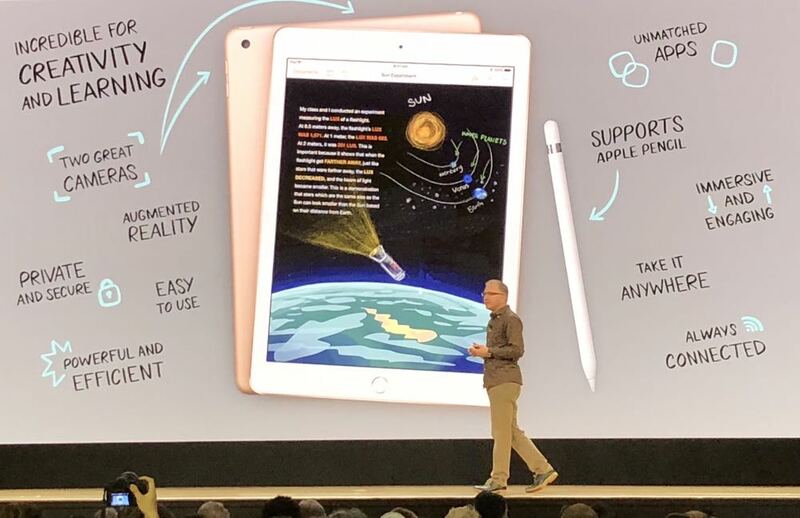 “iPad is our vision for the future of computing and hundreds of millions of people around the world use it every day at work, in school and for play,” said Greg Joswiak, Apple’s vice president of Product Marketing. 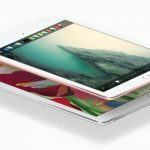 The new 9.7-inch iPad has a Retina Display and is powered by the powerful A10 Fusion chip with 64-bit desktop class architecture to provide a 40 per cent faster CPU and 50 per cent faster graphics. 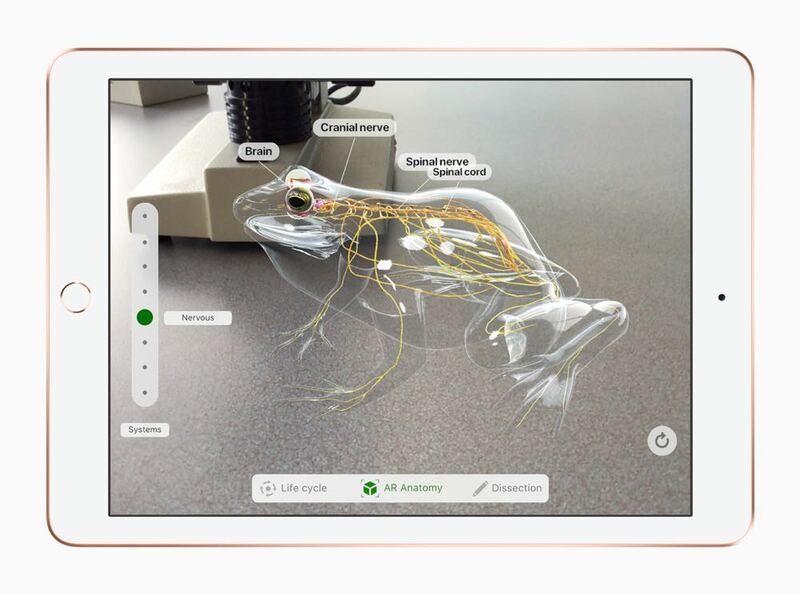 This makes multi-tasking and using graphics intensive apps even easier and supports things like motion tracking and the next generation of AR apps. Using Apple Pencil with the new iPad is as fast and responsive as writing with a real pen on paper with onboard sensors measuring pressure and tilt to create amazing accuracy. The new 9.7-inch iPad, of course, has iOS 11 onboard which includes some powerful features including the new Dock and more powerful multi-tasking options. It will be priced at $469 (32GB, wi-fi), $599 (128GB, wi-fi), $669 (32GB wi-fi + cellular) and $799 (128GB wi-fi + cellular). 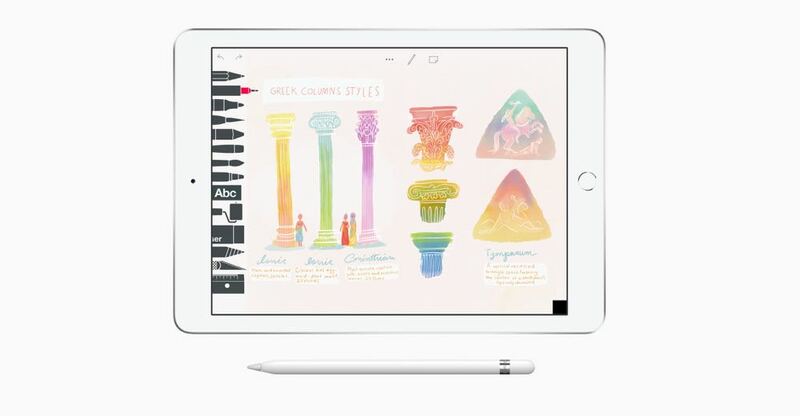 Apple Pencil is priced at $145. They will be in store this week. Schools can purchase the iPad from $439 and Apple Pencil for $129. But it’s not just the hardware that’s the star of the show – it’s also new software as well that will aid both teachers in students to get even more out of their learning and spark new ideas and creativity. 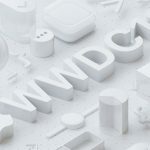 Apple today introduced Everyone Can Learn – a new free curriculum that makes it simple to integrate drawing, music, filmmaking and photography into lesson plans and homework. 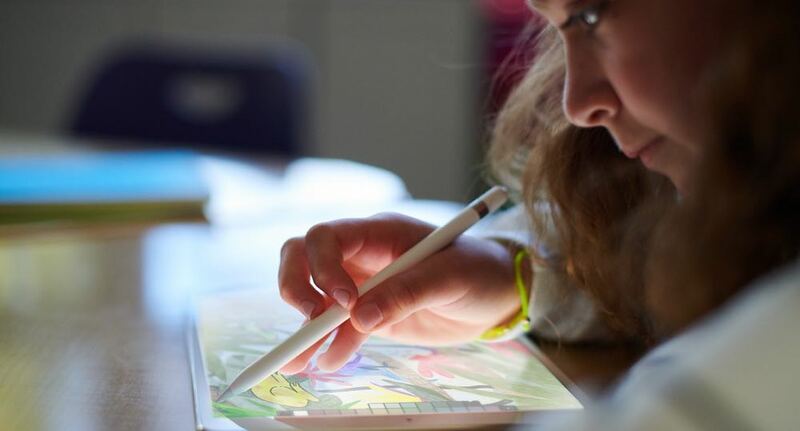 And with the new 9.7-inch iPad, Everyone Can Learn really comes alive thanks to the support for Apple Pencil. This follows on from another free curriculum Everyone Can Code. 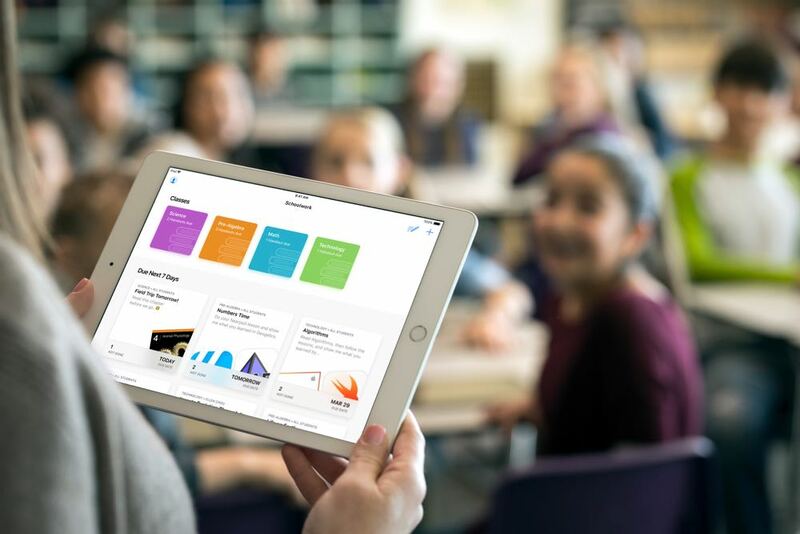 Apple also announced ClassBook – a powerful new app that makes it easier for teachers to create assignments, see how students are progressing and utilise apps as a learning tool. Part of ClassBook is Handouts which provides an easy way for teachers to create and send assignments to their students. 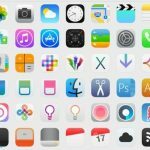 There is already a huge number of educational apps built for iPad and now developers can use ClassKit, a new education framework, to allow teachers to assign activities and view a student’s progress on the apps they build. Classroom, a teacher’s assistant that helps manage student iPads and steer students through lessons, is also coming to the Mac in beta in June. With Classroom, a teacher can launch apps, books and webpages on all student devices at once or send and receive documents. Pages will now also include smart annotation so users can write and add marks on a document. 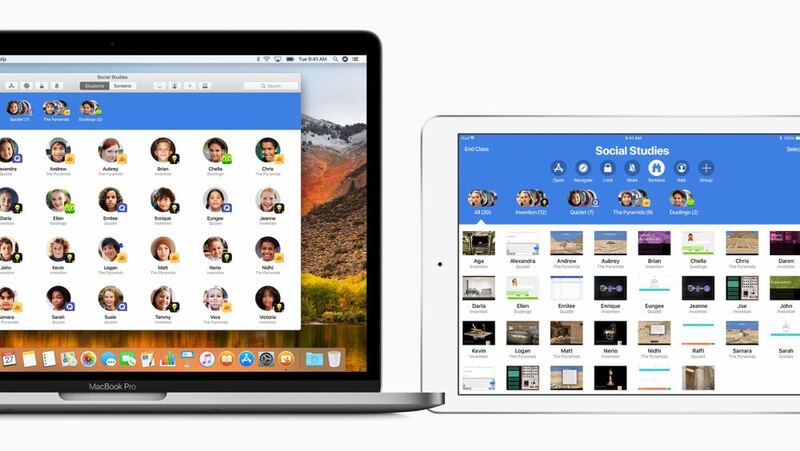 Also announced by Apple today is the increase of free iCloud storage for all students and teachers with a managed Apple ID account from 5GB to a massive 200GB.